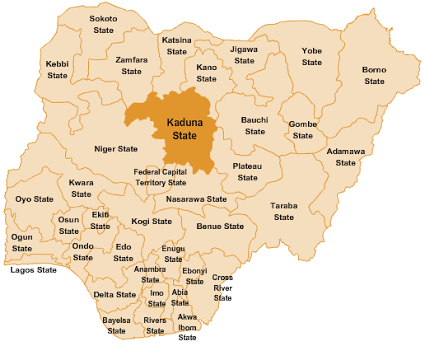 Kaduna State Government has inaugurated a technical committee to oversee the flag-off of its Infant and Young Child Feeding (IYCF) campaign. 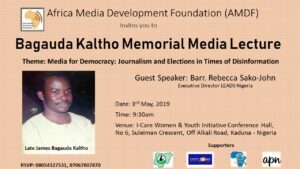 The campaign is expected to be flagged-off on Friday. Inaugurating the committee, Deputy Director Primary Healthcare in the State Primary Healthcare Development Agency, Mal. Hamza Ikara, called on members of the committee to be dedicated to the task set before them, owing to the importance attached to the campaign by the State Government. “The state government is committed to the wellbeing of infants and children, hence the effort to secure their future through early initiation to breast milk and exclusive breastfeeding for six months,” he said. He said the state government would unveil strategies of reaching couples with the message for their buy-in and sustainability. The Deputy Director called on all stakeholders across board to support the state government in the success of the campaign from its flag-off. In a remark, Senior Advisor in the FHI360 Project, Dr. Auwalu Kawu expressed the willingness of his organisation to continue supporting Kaduna state government in the IYCF campaign, saying it will go a long way in shaping the future of Nigerian children. He said the Alive and Thrive (A&T) project of the FHI360 was set up to save lives of infant and children, as well as ensure their healthy growth and development through promotion of early initiation to breast milk and continuous exclusive breastfeeding.